Some images have been cleared by the staff from independent pictures and those posted on Facebook. Enjoy! 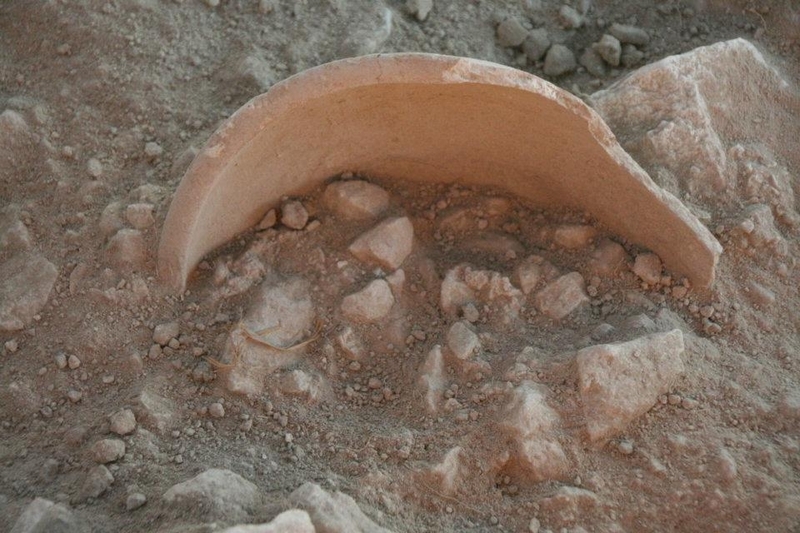 How does it feel to find an ancient pot?